For debugging purposes, I needed to alter the xml SOAP request completely before sending the request. In this post, I showed how to log all outgoing SOAP request by using IClientMessageInspector. I’d use the same method to alter the request before sending. Like this post? 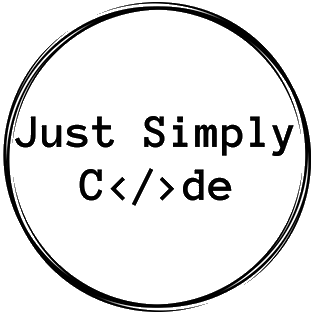 Copyright © 2019 Just Simply Code.